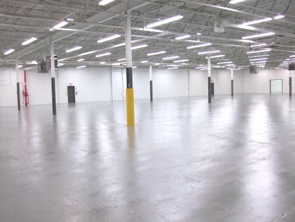 Located at 200 Sorenson Avenue in Glasgow, Kentucky, our 55,510 square foot manufacturing facility was renovated Spring 2012 and is centrally located between some of the regions largest cities. One mile off the Cumberland Parkway, and 12 miles from Interstate 65, the entire eastern half of the United States can easily be accessed in less than 24 hours. 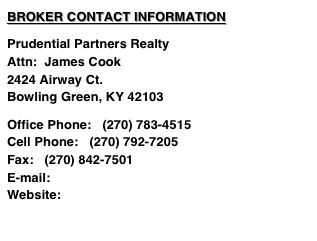 Just 90 miles south of Louisville, KY, and 75 miles north of Nashville, TN, our facility is truly situated in a prime location. 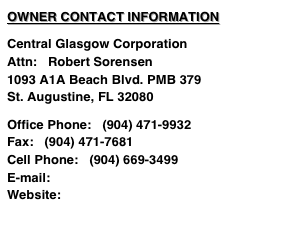 Additional facility information and pictures can be found by clicking the links found at the top of this page. DATE AVAILABLE: Immediate occupancy available! 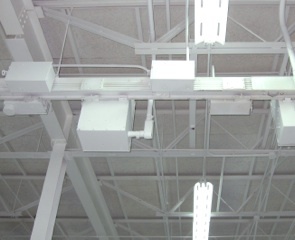 POWER: Facility is powered by 4 - 800 amp mains providing 120/220 volt 3 phase power. Power is distributed through out the facility via buss bars spaced at regular intervals. 480 volt power is not currently installed but is available. Floors: Poured concrete 6” thick. 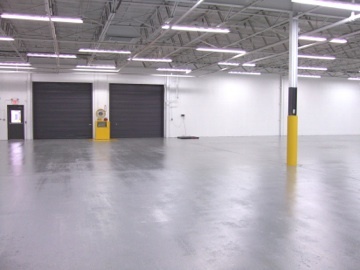 Rust-Oleum 9100 epoxy floor coating system applied spring 2012. CEILING HEIGHT: 16’ Foot clear to trusses. HEATING & COOLING: Fully air conditioned and heated. 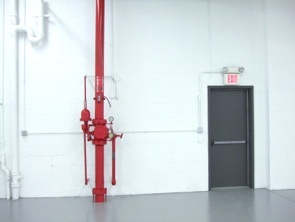 FIRE SAFETY: Entire facility is protected by a wet sprinkler system. PARKING: Paved parking lot which can accommodate 100+ cars. 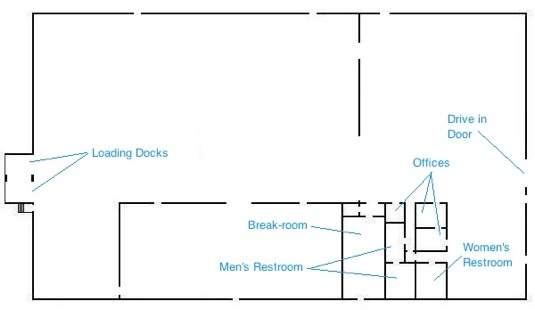 Additional parking for 20+ tractor trailers is included.